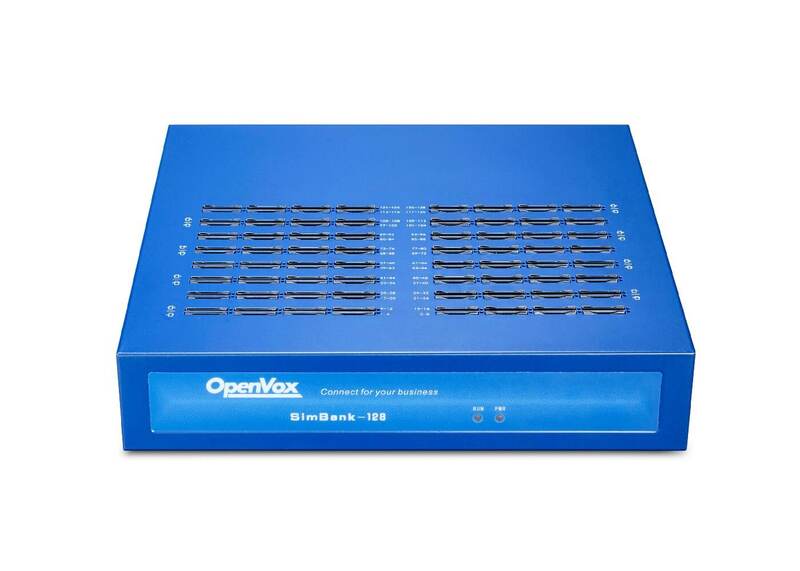 Simbank is a device that can centrally store and manage a large number of sim cards. 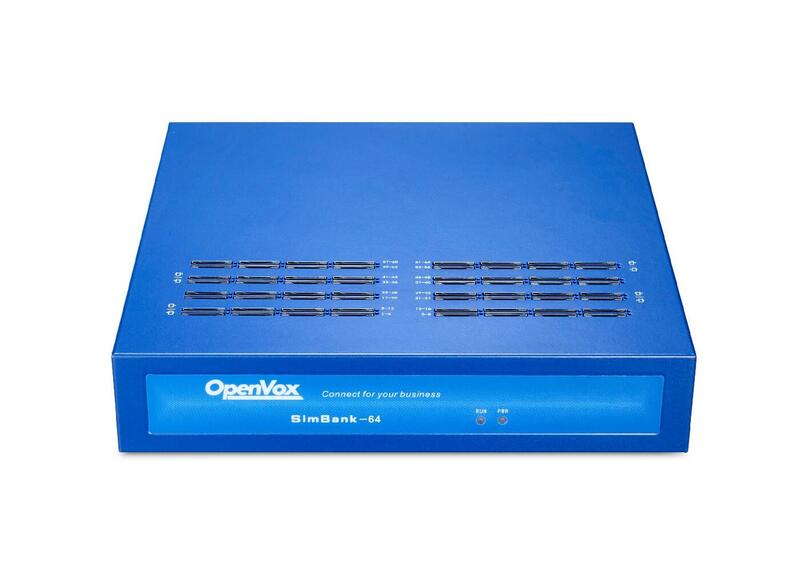 It can be used perfectly with OpenVox's wireless gateway. 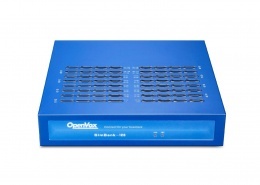 The machine can adapt perfectly to 2G/3G/4G frequency band. 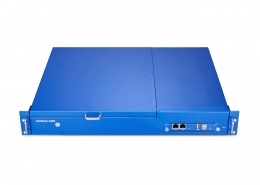 Besides, it supports dynamic allocation and hot plug of sim cards. OpenVox Simbank can match up with SWG Series Wireless Gateways perfectly. 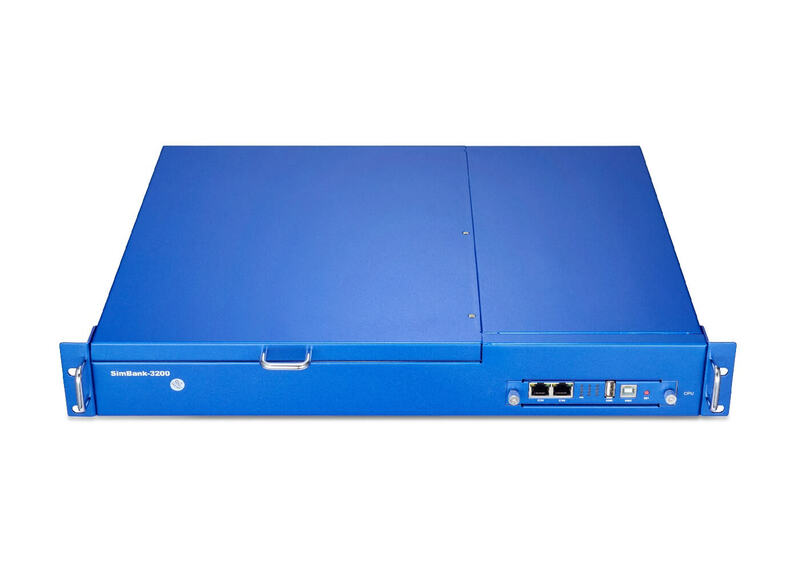 Once user inserts valid SIM cards into the Simbank card slots, after having registered on the Simbank, SWG series wireless gateways are capable to connect with the sim cards assigned by Simbank remotely to access the GSM/CDMA/LTE Network via TCP/IP.